Autumn has arrived and so has the plethora of boots around now. This is the best time to get yourself a pair to take you through the autumn/winter season. There are many different styles’ of boots to choose from, but ankle boots especially are a necessity in anyone’s shoedrobe. 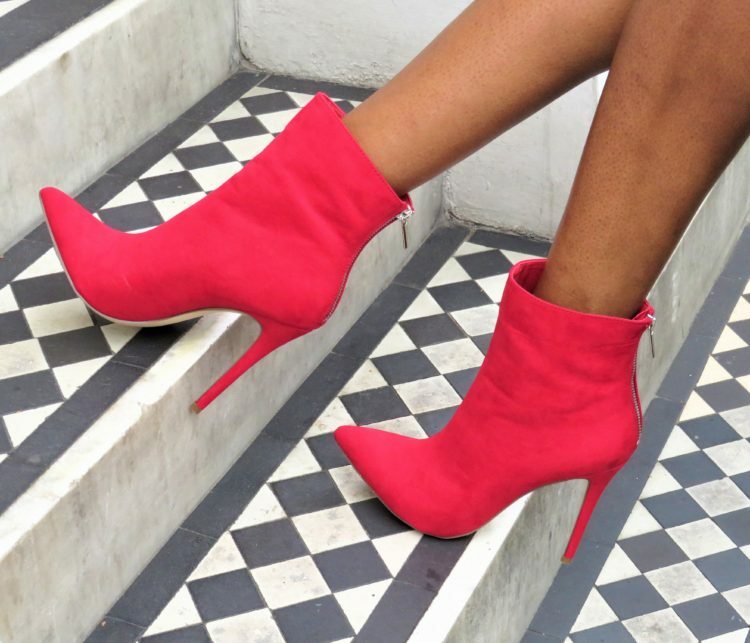 Ankle boots are versatile and can take you from day to night. They are an instant outfit changer and come in many colours and styles. These are my ankle boots and hope these give you some inspiration.